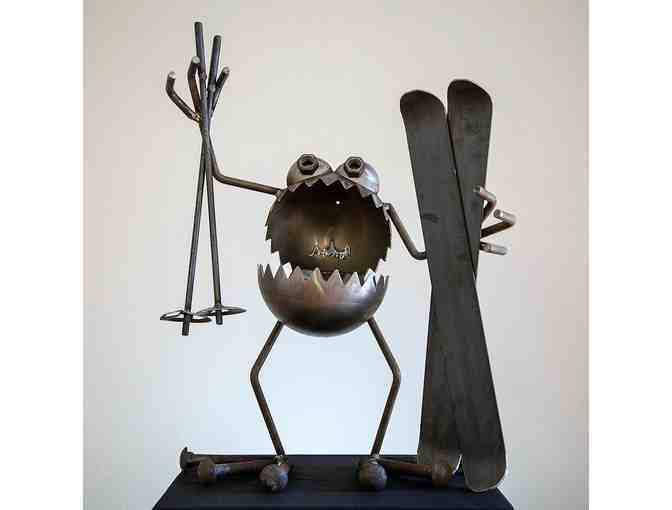 This whimsical welded metal "Snow Bug" is ready for ski season! This fun sculpture is made of found objects and scrap metal and is guaranteed to make you smile. Can be displayed indoors or out. Bidder is responsible for shipping and handling fees, which will be added to the winning bid amount. 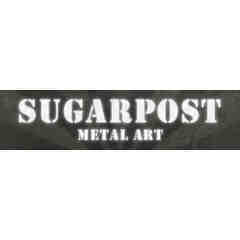 Items will be shipped via ShipPack and billed at standard industry rates. Your support matters, so Kimball Art Center would like to use your information to keep in touch about things that may matter to you. If you choose to hear from Kimball Art Center, we may contact you in the future about our ongoing efforts. Copyright © 2003-2019 Kimball Art Center and BiddingForGood, Inc. All Rights Reserved. Designated trademarks and brands are the property of their respective owners.